Avenged Sevenfold News: Zacky Vengeance: "'The Stage' is the heavy metal version of 'Dark Side Of The Moon'"
Zacky Vengeance: "'The Stage' is the heavy metal version of 'Dark Side Of The Moon'"
In a brand new interview with The Salt Lake Tribune, Zacky Vengeance defended the band's decision to evolve again with its latest album "The Stage", knowing full well that it wouldn't appeal to everyone. He said: "It was kind of our punk rock, heavy metal, progressive 'Dark Side Of The Moon', if you will. And there's been people who've praised it as the greatest album that they've heard, and there's been fans and people that, just truly, it's over their heads and they don't get it. And that's what making music's all about. I can't honestly say with a straight face that every Avenged Sevenfold album is my favorite. But I see the beauty in all of it. You always have to try new things, and that's the one thing that we've learned from all the greats — every album isn't gonna be every fan's favorite, but as long as you keep switching it up and making new fans, it's really about being persistent." 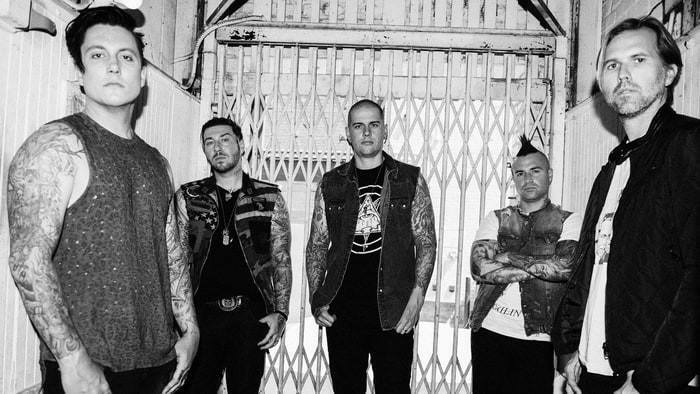 According to Zacky, Avenged Sevenfold has never paid much attention to its detractors, many of whom lambast the band for everything from "looking like Hot Topic catalog model rejects to "not really even being metal at all." He continued: "From Day One, we've always gotten backlash for certain outlandish ideas that we've had and presented. That's also kind of been the driving force that’s pushed us forward. 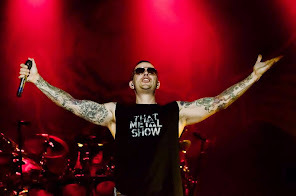 A lot of people have ideas and opinions on what Avenged Sevenfold should be or what we should do, and I think our No. 1 rule is to always make sure we never listen to any of that and to always do what we believe."